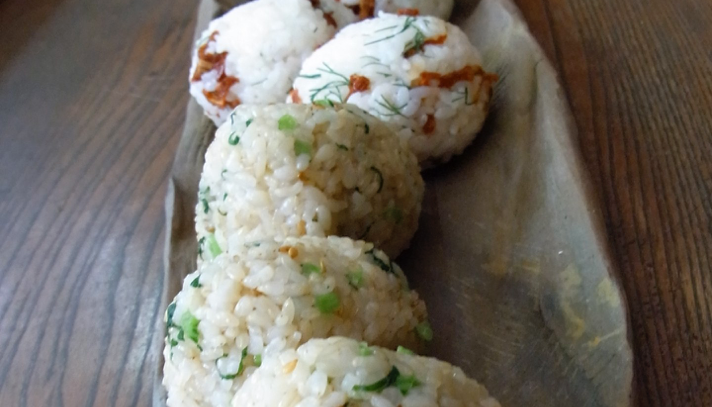 Omusubi also known as Omusubi is a Japanese rice ball. The Omusubi is a traditional food which everybody knows and one of the most famed and popular snacks most commonly formed into triangle or oval shapes and wrapped in seaweed. any other salty or sour and seasonal ingredients. The Omusubi has the warmth of home made and familiarity. This can be a shape of the root of food and makes you feel your mother's tastes. This project is designed to participate and enjoy for all age groups - grown ups, youngsters, parents and their children. The Omusubi connects people and culture. The essence of omusubi shows "interface" and "communication".